Height check / weigh-in possible on Saturday at 18:30! For those arriving early this weekend for the Open Dutch, it will be possible to do the height check / weigh-in possible on Saturday evening at 18:30! (Please note that this is possible until 20:30) With close to 600 participants we are expecting it to be busy on Sunday morning, so anyone who is capable of doing the weigh-in and height check on Saturday evening, please stop by in Sports hall “Naestebest”, Prinses Beatrixlaan 27! Counting down: 6 days to Open Dutch! Only 6 days to go until the tournament starts. With close to 600 contestants, and well over 200 black belts, from 13 different countries it is needless to say that we are very excited. We hope everyone uses these last couple of days to dot the I’s during practice and get some well deserved rest to be on top of your game the upcoming weekend. I know we are ready, and can’t wait to get started. See you next Sunday! I just wanted to put a quick pointer out to the fact that registration for the Open Dutch is open. Please visit http://www.itf-ors.com and as a gym/team owner create an account. You will receive a notification from the administrator when you can use the account and start registering competitors. Note that this system will also allow you to make changes to registered competitors. The online registration system will close on Monday the 11th of January at midnight, please take that in to consideration when collecting registration details. After close of registration it will not be possible anymore to make any changes, note that Christmas and New Years Eve holidays are in between. The date is closing in, get ready! 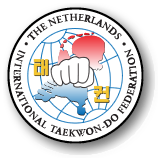 Uitnodiging Nederlands Open Dutch 2016 updated! 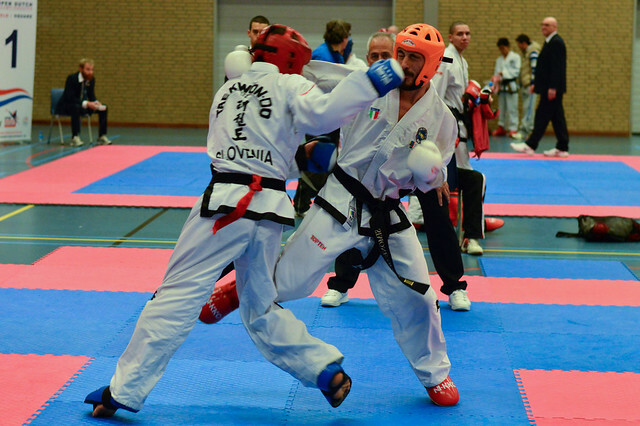 Invitation English Open Dutch 2016 updated! Don’t forget, registration starts the 1st of December! Update on Open-Dutch, competitors from more countries have confirmed! Note that we have a different email address than previous years, please contact us on tkdpromotion@gmail.com if there are any questions, and make sure to register as soon as it opens.